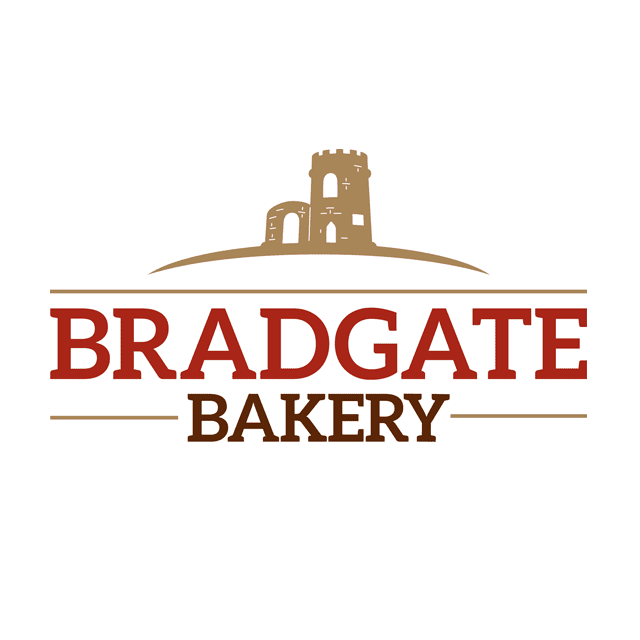 Bradgate Bakery is an award winning, fast paced, highly reputable family business that is heavily expanding and continually evolving. We produce sandwiches, wraps, prepared salads, pasta pots and many other chilled food to go products for a leading UK retailer. Operating 24 hours a day, seven days a week, and with almost 1600 employees, we are a major employer in Leicester. Continuous investment in our people and our facilities has enabled our business to grow into one of the UK’s largest chilled food to go manufacturers with an enviable reputation for quality, consistency and innovation in a fast-moving market. The successful Team Leader will play a critical role within production. The Team Leader role will offer a variety of responsibilities including managing a team within a fast-paced environment and are accountable for the health & safety, quality, efficiency and standards of delivery in the area. You are responsible for effective utilisation of both people and resources. Monitor and act upon staffing requirements ensuring that they are in line with production demands. It’s the quality of our people that’s made us successful. We encourage a culture of opportunity and learning where our people can gain skills and qualifications to achieve their full potential. We reward hard work and dedication with a competitive hourly pay, retirements saving plan, profit share, private health care, occupational health, subsidised employee restaurant, long service awards, free car parking.